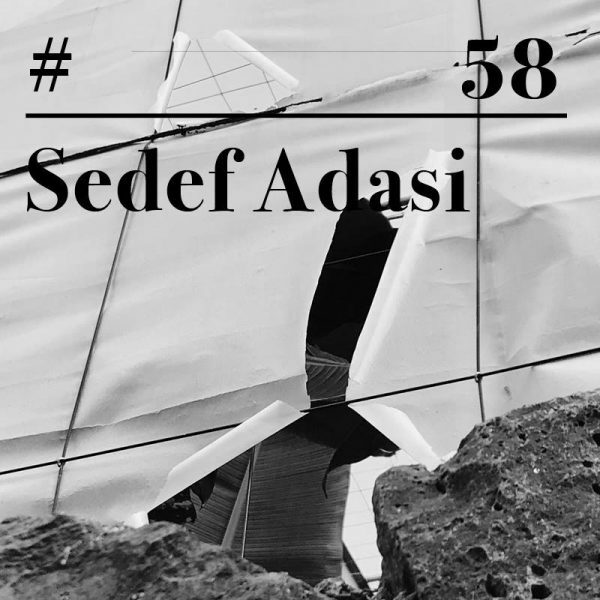 Our resident and Hamam Nights mastermind Sedef Adasi delivered the latest edition of Riotvan’s mix series. Big ups, habibi. Have a listen!